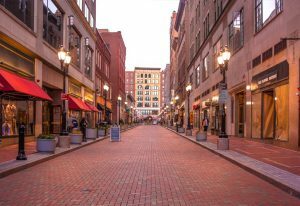 Where and when can I park on Pratt Street? 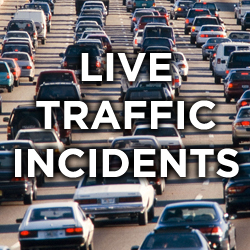 Fridays there is NO PARKING from 11:00AM – 8PM. 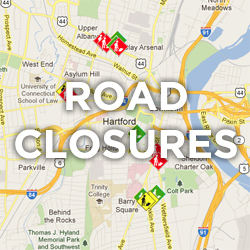 There will be NO PARKING during these dates and times, so please plan accordingly. 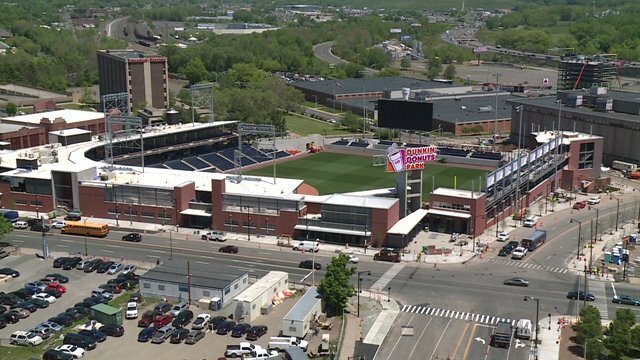 At HPA, we want to provide the best options for fans to park near the new Dunkin’ Donuts Park. 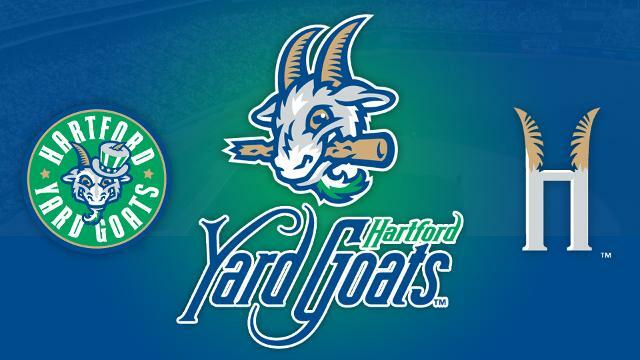 For your convenience, we have public metered parking throughout the stadium’s vicinity. Please be aware of the signs posted near the stadium for regulations, maximum parking allowed, no standing/no stopping, times and days parking permitted, and more. 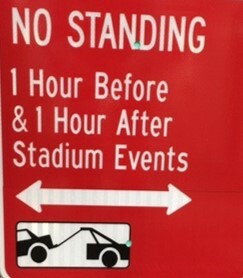 This signs indicates that you MAY NOT STAND AT ALL in this location 1 HOUR BEFORE or 1 HOUR AFTER scheduled Stadium Events. This sign indicates that vehicles MAY NOT stand at this location to the right of the arrow during days/times listed. 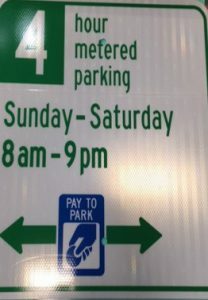 During the hours listed in green on the parking sign, you may purchase parking up to the maximum of 4 HOURS between 9AM to 4PM – MONDAYS to FRIDAYS. This sign indicates that vehicles MAY NOT STAND AT ALL at this location during days/times posted. 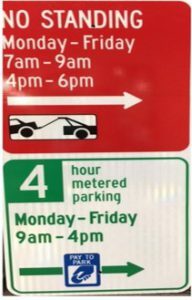 During hours listed in green meter on the parking sign, you may purchase parking up to the maximum of 30 MINUTES between 9AM to 4PM – MONDAYS to FRIDAYS. 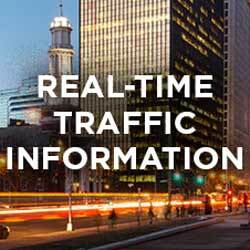 Parking meters on Windsor Street are PAID PARKING Sunday – Saturday (everyday) from 8AM – 9PM. You may purchase a MAXIMUM of 4 HOURS.